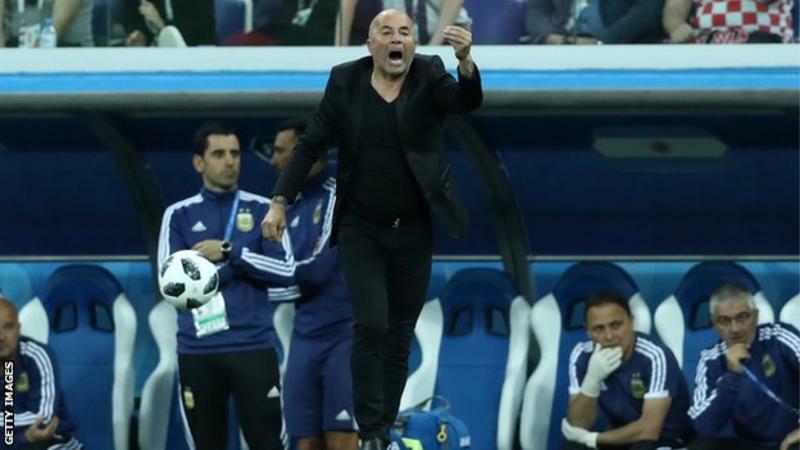 Argentina and manager Jorge Sampaoli have “mutually agreed” to terminate his contract in the wake of the team’s disappointing 2018 World Cup campaign. 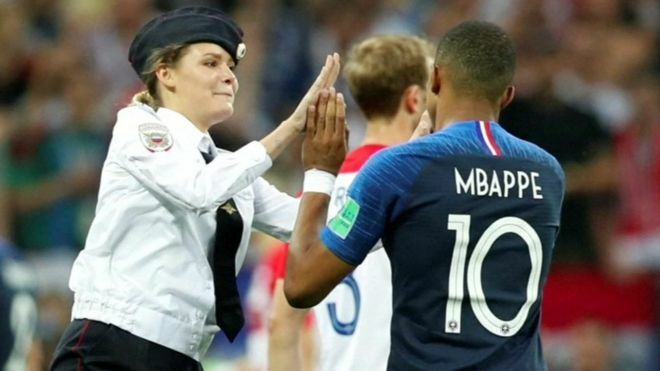 The 2014 runners-up went out of the tournament courtesy of a 4-3 defeat by France at the last-16 stage. Sampaoli, 58, took charge of his home country in May 2017 and the team scraped through qualifying. Anthony Joshua to face Povetkin in September…. Britain’s Anthony Joshua will defend his world heavyweight titles against Russian Alexander Povetkin at Wembley Stadium on 22 September. 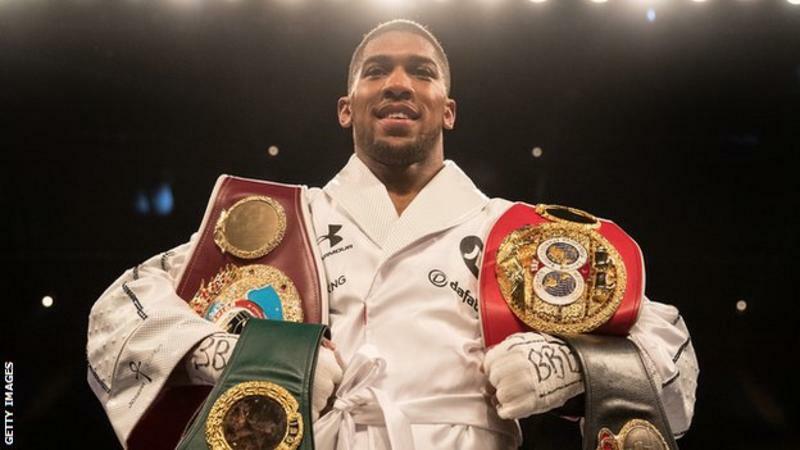 The 28-year-old unified the WBA, IBF and WBO world heavyweight titles with a unanimous points win over New Zealander Joseph Parker in Cardiff in March. Unbeaten in 21 professional bouts, he now faces 38-year-old Povetkin, the WBA champion from 2011-2013. Povetkin knocked out David Price on the Joshua-Parker undercard in Cardiff. Novak Djokovic earned his first Grand Slam title in more than two years by beating Kevin Anderson to win his fourth Wimbledon championship. Djokovic, seeded 12th, won 6-2 6-2 7-6 (7-3) to claim a 13th Slam – his first major since the 2016 French Open. The Serb, 31, quickly took control to win the opening set in 29 minutes, breaking twice more in the second set. Djokovic saw off five set points in an even third set before dominating the tie-break to seal victory. 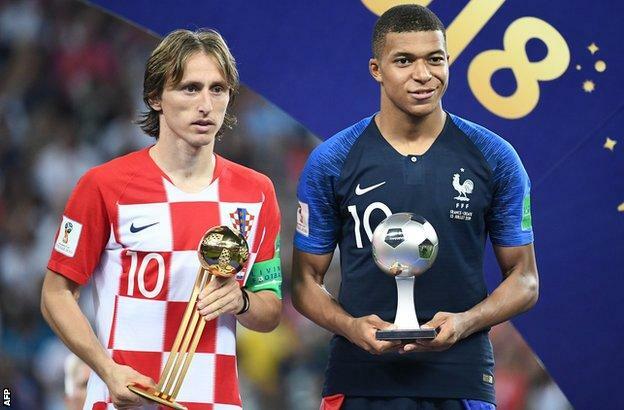 France win 2018 World Cup…. 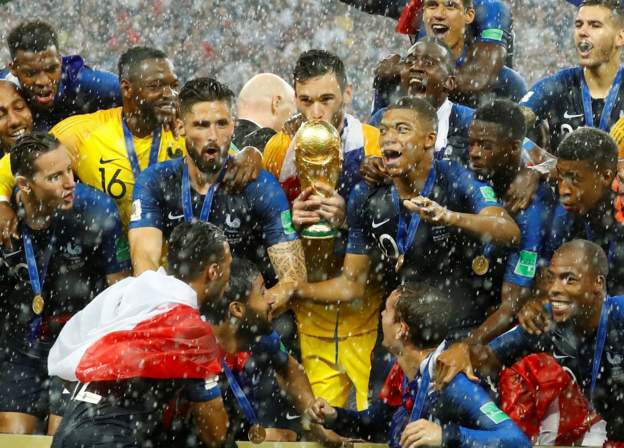 France won the 20148 FIFA World Cup for the second time by beating Croatia 4 – 2 in a thrilling final in Moscow’s Luzhniki Stadium. 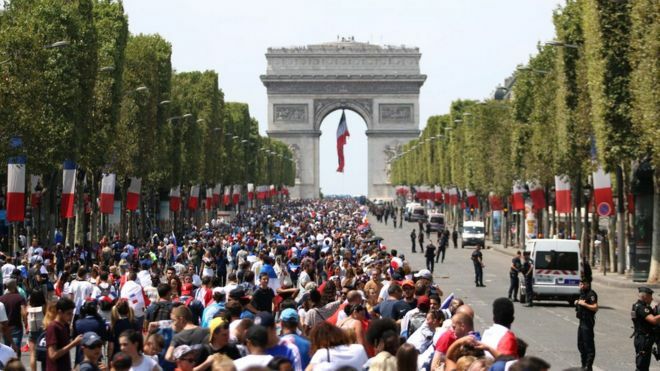 Didier Deschamps’ side repeated the success on home soil at France ’98 by a margin that hardly looked possible as Croatia stood toe-to-toe with the favourites for an hour.